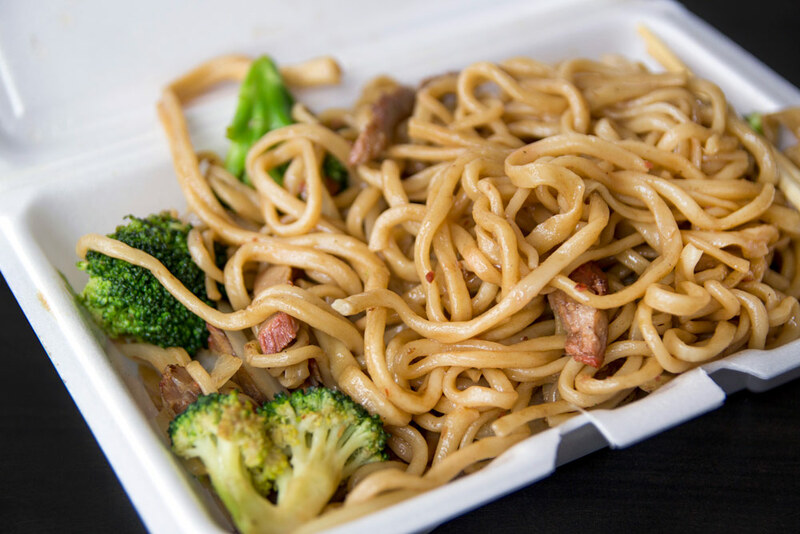 You are too funny with your lomein picture! Not the most appetizing looking, but sounds like it tastes a lot better than it looks! The green doesn’t help with the whole looking-appetizing thing, either… But yes! Tasted a lot better than it looks for sure! Hi: It’s me, Edie! One of my other favorite clients just forwarded this article to me. I LOVED, LOVED reading your blog, amazing!! Also loved hearing that after all these years you having my cakes growing up only to find out that you found me, again! THANK YOU! Edie! Very exciting to hear from you! So glad you enjoyed the post. And so glad I found you and your cakes again, obviously. They’re the best. But you already know that. I’ll have to place another order soon!